One-bowl brownies have been a favorite back-of-the-box recipe for decades – and for good reasons. Just six ingredients, one bowl and only 10 minutes to make! Heat oven to 350 degrees F (325 degrees for glass baking dish). Line a 13x9-inch baking pan with foil extending over edges to form handles. Grease foil with shortening or vegetable spray. Set chocolate and butter in a large microwavable bowl. Microwave on high for 2 minutes or until butter is melted. Stir the ingredients are smooth, until chocolate is completely melted. Add sugar into chocolate mixture and stir until well blended, then eggs and vanilla until well blended. Stir in flour and nuts. Spread brownie batter in the prepared pan. Bake for 35 to 40 minutes or until toothpick inserted into center comes out with fudgey crumbs. Do not over bake. Cool brownies in the pan. Lift brownies out of pan onto cutting board. Cut into squares. Store brownies in an airtight container. Get variations for the recipe here! 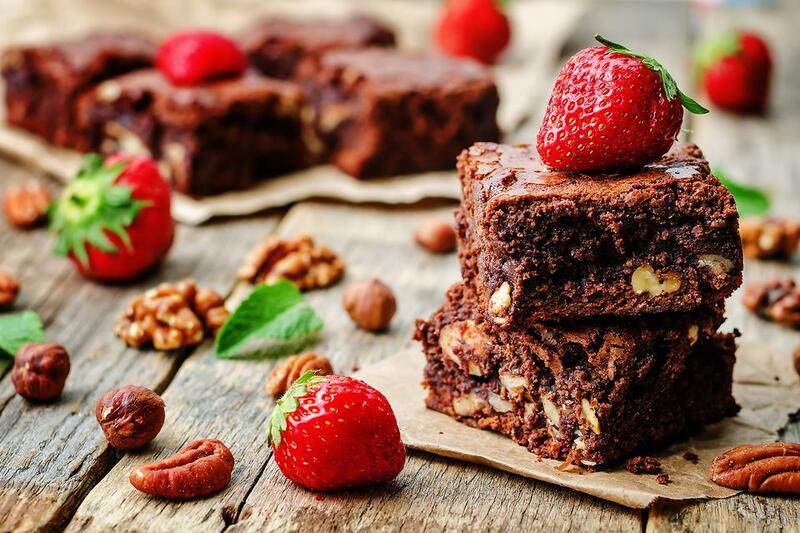 I love brownies and the fact you can make these in one bowl just makes it even better! I love your recipes Kathy Widenhouse! How to Make Gluten-free Black Bean Brownie Bites (No Flour Needed)! 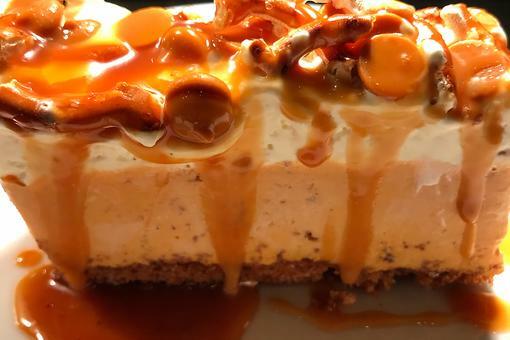 Chef Adrianne Calvo's Pumpkin Spice Bars With Butterscotch & Salted Pretzel Are Outrageous! 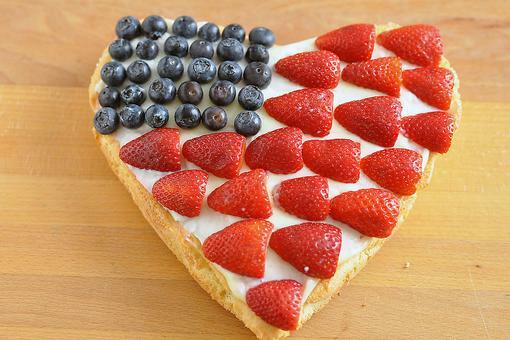 Need a Patriotic Dessert Fast? No Oven Required? Here’s How! Super Bowl® Sweets: How to Make Cocoa Krispies Cereal Football Treats! How to Make Bake One-Bowl Brownies (Less Time & Less Mess)!